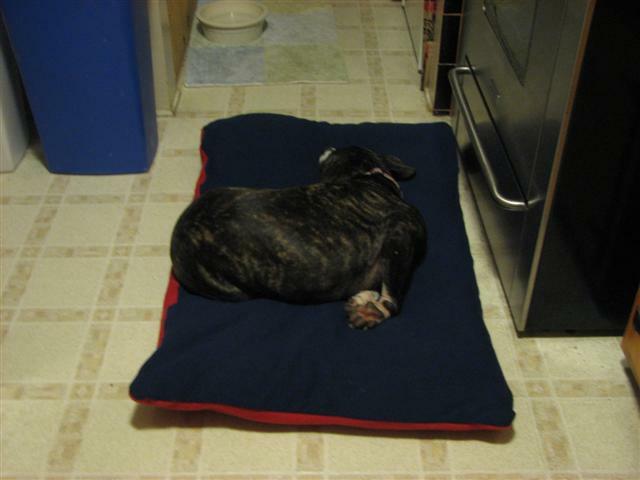 I took this picture a couple of nights ago when Indi’s new bed came home. This is a homemade bed. Mama and daddy bought the material from Ikea and grandma sewed the whole thing together for us. It is a nice and comfy bed and Indi loved it the second she lounged on it. She kept me company in the kitchen while I was cooking. She is quite the helper!!! 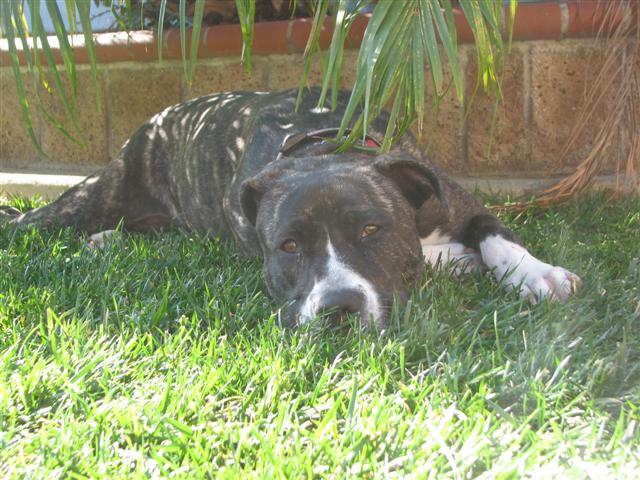 She looked way too cute lounging under the palm tree in the shade in our front yard today. Nowadays, we even have learned to pose!!! !